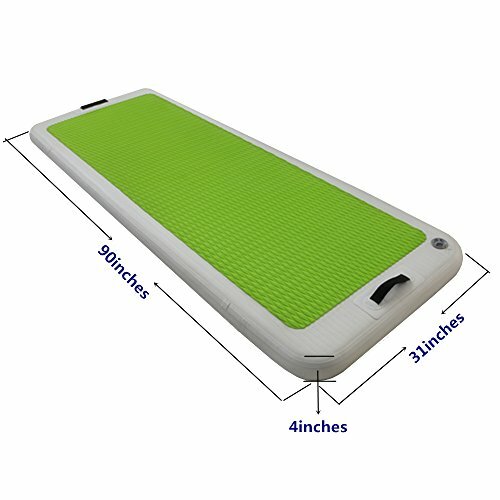 The Great river and hill water mat made from a high-resistant, military grade PVC fabric. It's the perfect platform for exercising in water, strengthen muscle weakness effectively. when you use the mat in water, you will be get greater flexibility, stability and strength. If you have any questions about this product by Great river & hill, contact us by completing and submitting the form below. If you are looking for a specif part number, please include it with your message.